I love the butterflies and am so happy to have these to grace my projects and cards. So please bear with me this morning as my post is rather long. 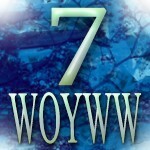 I have two projects to share with you and I hope you enjoy them. 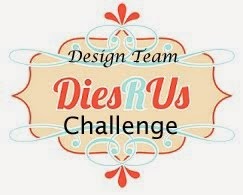 How to use the Border Essential Dies https://www.youtube.com/watch?v=IDC6cnO7OZI. Instructions: My card is 6 X 6". 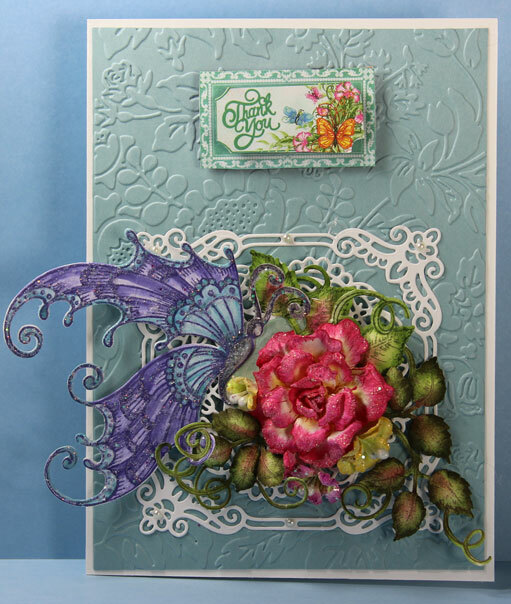 Make card base and using one of the Fleur Border Basic Dies, cut out the top decorative edge and then I stamped the butterfly stamp directly under that. Color the butterflies using the Dove Blender Pen and various ink colors. The next step is to use the coordinating die and cut out the butterflies. I stamped, colored and cut out an additional Butterfly Border and added the Crystal Clear all over the butterfly wings. 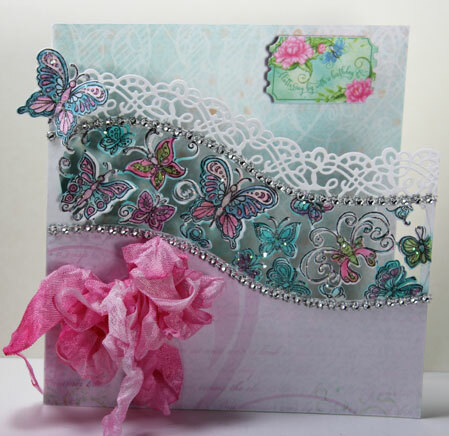 When the glitter is dry, fussy cut some of the butterflies and glue the bodies down over the bodies on the card front. Once dry, lift up the wings and it looks like they are all flying around. I used one of the edge dies from the die set and cut a piece of the paper collection to fit on the bottom of the card front. Next use the hot glue and glue down the Bling on a String to the top and bottom of the butterflies. Cut a length of the white seam binding and spray with water. Lay down some ink on the craft mat or a piece of wax paper and then drag the seam binding through the color. Scrunch and allow to dry. Once dry, tie a bow and using Scor-Tape and glue, adhere it to the front of the card. Cut out one of the tags from the paper collection and using dimensional tape, adhere it to the front of the card. 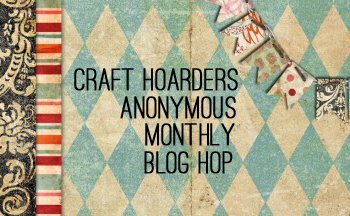 You can visit the Heartfelt Creations blog for many more projects using this brand new collection. Prepare to have your breath taken away! Both are eye popping gorgeous! Two absolutely gorgeous cards Glenda! You never disappoint! Another new collection! They come along quickly and they keep you busy, but what fun work, and you always make amazing projects. Those butterflies are gorgeous! Love that they're all fanciful and can be colored any which way. Really love how you did the (acetate?) border inset on your second card. The die and the bling -- wow! Two beautiful cards, Glenda! Wow - two beautiful cards again. I loved how you have done the border die on the bottom card. Just stunning. Both of your cards are so beautiful Glenda!! I love the rhinestones on the one and the giant butterfly with that gorgeous rose on the other!! Gorgeous my friend! Wow! oh! Wow! These are two absolutely AMAZING creations .... Love them. WOW! These are both just jaw dropping GORGEOUS!!! I need to find a minute to read the instructions. Crazy busy right now preparing for a private show next week and getting ready to go on a month long international vacation. But I will be pinning these for future inspiration. You are SO TALENTED!!! Awesome!